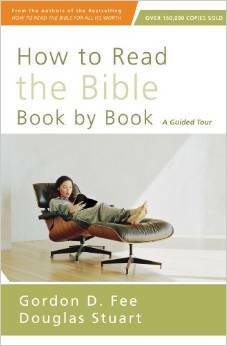 How to Read the Bible Book by Book by Gordon Fee and Douglas Stuart is a companion and continuation of the book How to Read the Bible for All its Worth. This book goes deeper into each book of the Bible in a unique way. 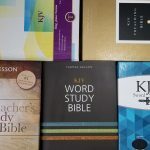 Most books that cover all of the books of the Bible serve as a Bible survey- giving the information that students need to know without having to actually read the Bible itself. This book teaches students how to read each book for themselves and how to get the most from each one. Rather than just reading the Bible haphazardly and not realizing how each book relates to its context, they show how each book fits within this narrative story. They give advice on how to understand each book within this context. You don’t have to read the first book to be able to use this one. 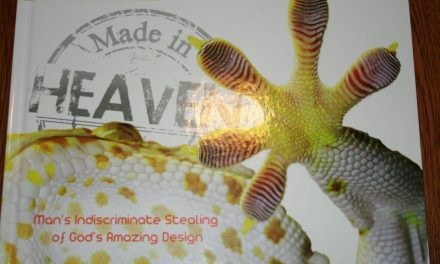 This book is meant to be read along with the Bible (not instead of the Bible). 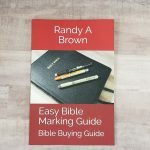 It works a lot like notes in a study Bible, but instead of giving you a verse-by-verse commentary they cover each book in broader strokes; often covering chapters or sections. Rather than just giving you the answers they focus more on giving advice for reading. I enjoyed reading this book. There is a lot of good information here. There are some of their own theological understandings but that’s to be expected and most of the information stresses fact over opinion. They do mention they prefer a modern translation over the KJV. Their translation of choice is the NIV or TNIV. They say this as a minor point in this book but I did want to mention it. There is a lot of useful information here that I found helpful. 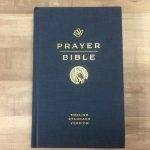 Zondervan provided this book free for review. I was not required to give a positive review- only an honest review. NextComplete Jewish Bible/NIV 2011 Side by Side Reference Bible: An Interesting Paraphrase meets English’s dominant Version. There seems to be a market for these kinds of helps for reading the Bible. I prefer cross referencing and letting the Bible teach. I would think that a “Modern” translation should not need this kind of assistance, but if it helps someone to read and understand God’s Word, I’m all for it. 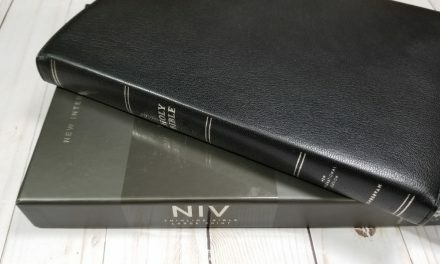 The Authorised, (KJV) need assistance with language for most until the reader acquires the vocabulary, but I would think that the NIV would not require this kind of assistance. 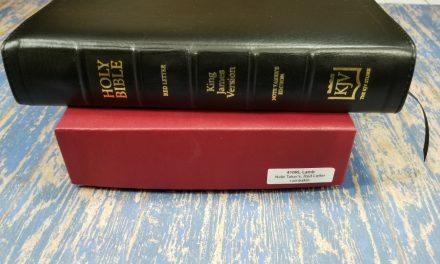 I’ve found the Bible itself will explain the difficult passages, though I rely on one general commentary, and one very detailed one when I do have a problem. Any thing that helps the reader meets my approval, just be aware of the opinions of the commentators, and that these color their writing.